Skill Level: Beginner Friendly. Cable techniques are described in detail. 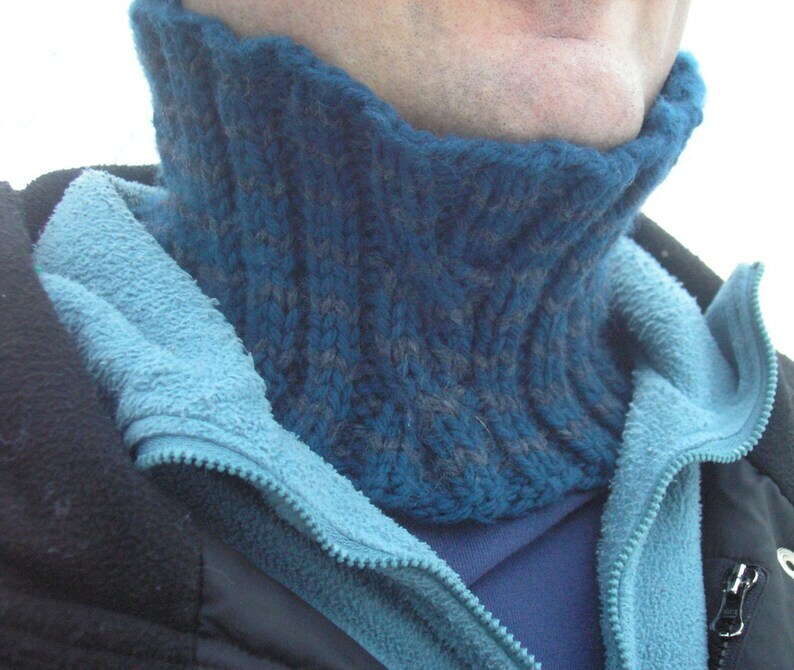 knit, purl, cast on, cable with or without a cable needle, knit in the round on double pointed needles, bind off loosely. Mac users: if you are having trouble viewing the pattern, please try using Adobe Reader ( http://adobe.com/getreader ) instead of Preview. If you're still having trouble, please let me know, I can help!